University students create an image of Marilyn Monroe by clearing snow on a soccer pitch, in Changchun, Jilin province, China. 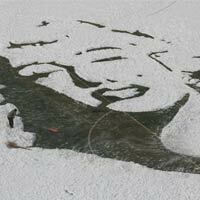 Also check this giant image of Marilyn Monroe created in rice field. Artist from Schaffer Art Studio created this giant fire and marshmallow out of snow. Coloring on the flames and logs he used food coloring mixed with water in a spray bottle and spray painted the flames and wood on. 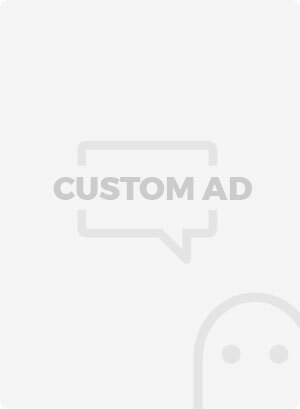 A seven metre long ice sculpture of a crocodile made by a retired art teacher Liu Qingwu and his friends in Jilin City, Jilin Province, China. It took him around 10 days to complete this giant crocodile sculpture.